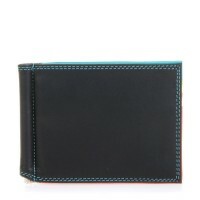 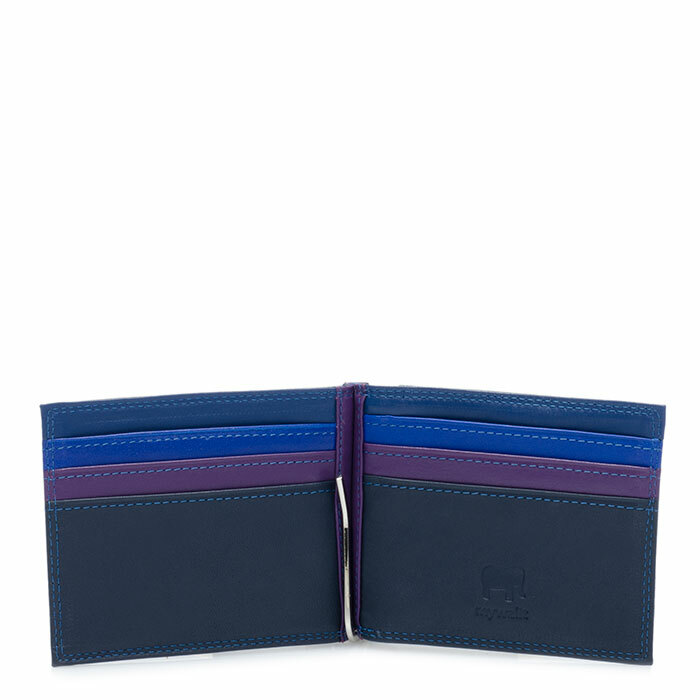 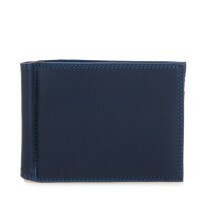 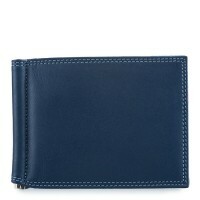 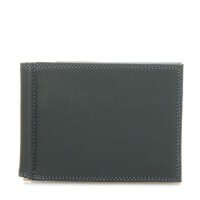 Our handsome Money Clip Wallet in soft, colourful leather makes paying the bills a bit more stylish! 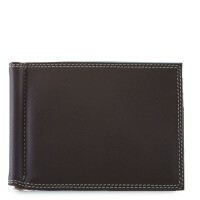 With space for six credit cards, this design classic is a perfect space saver. 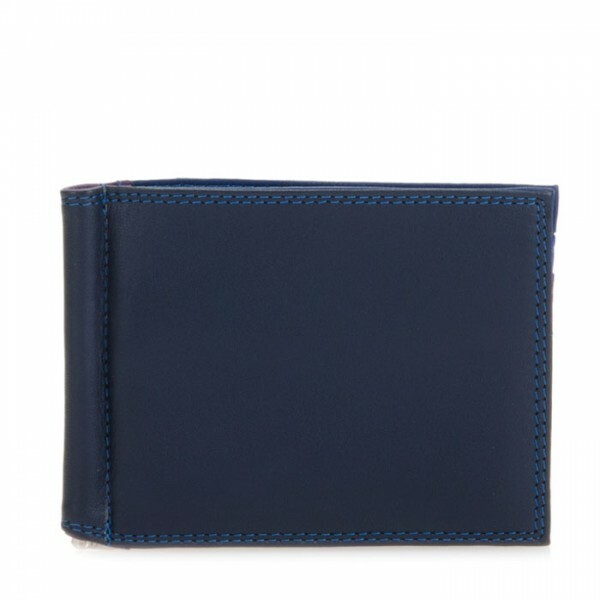 Mywalit https://www.mywalit.com/media/image/e1/58/74/ZM9p3zKqPygJhP.jpg add-to-cart 51.000 8.000 10.000 Remove any dirt with a dry lint free cloth, and use a suitable leather care product to clean, protect and finish.